I love running and in the summer due to the heat, I have to wait until night time to run. It is so much cooler when I run at night but it is also dark. When it is dark out, it is hard for cars to see runners. The dark also makes it hard for other runners and walkers to see you. Night time running also requires other safe practices too. Here are some tips for safe night time running. It can be hard to run while carrying a light so I wear my light when I run. 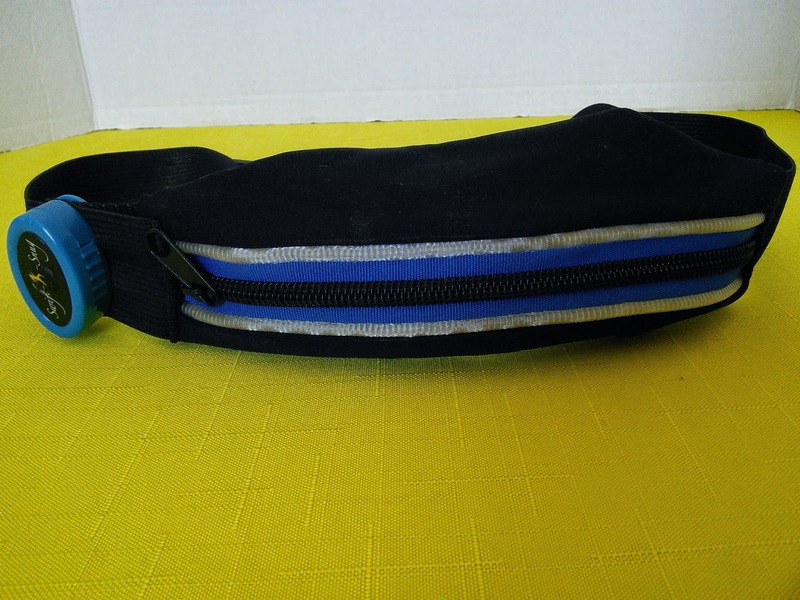 The Swift-n-Snug Running/Activity Belt a belt that can be used for running or other outdoor sports like walking or biking. This belt not only has a pouch to carry items like cell phones and keys, but also has a LED light built into it. This 3-Mode LED light that is designed for safety by making the user highly visible to passing vehicles. The light is easy to operate with push of a button. I love that the belt is made from strong elastic and is adjustable to fit any size.The strong elastic waistband prevents bouncing or belt riding up, a common problem with most others belts available in the market. 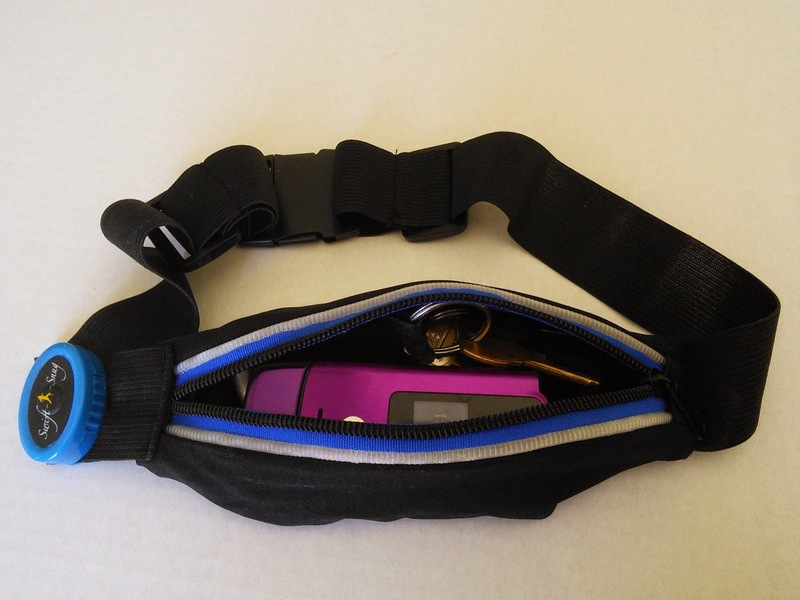 The carry pouch is made of quality nylon and is sized to fit even the iPhone 6. The Swift-n-Snug Running/Activity Belt comes in other colors like yellow, green, and red. So be safe when you run at night time. See how the LED lights work. For more information on the Swift-n-Snug Running/Activity Belt and to save 20% off the price, click on the below link. I have Swift-n-Snug Running/Activity Belt to giveaway to one of my readers. Just enter on the form below and good luck. "These opinions are my own and I was sent the above mentioned product to write this review and host this giveaway." I would choose the blue running belt. If I won, I would choose the yellow activity belt. This is a great item. I would pick the yellow. I think it would add some safety to my daughter's running. The blue color matches more with my running clothes so I would pick that one. I would choose the red or maybe blue. I think this is a great idea. Blue for me! I would choose green. Thank you! I would choose either the yellow or the green... I can't decide. I like them both. I would choose the blue one for my hubby! He could really use this. I would love the blue running belt.